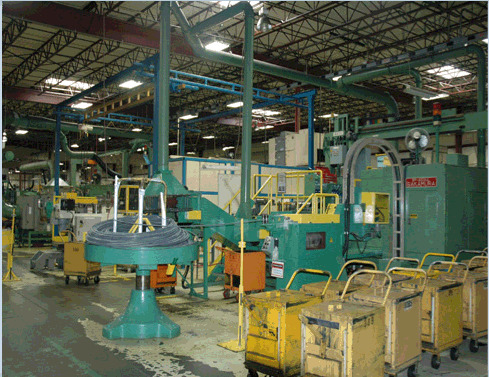 At RFI we specialize in systematic production processes starting with raw material and ending with the finished goods. *Property of Meidoh Co. ltd. 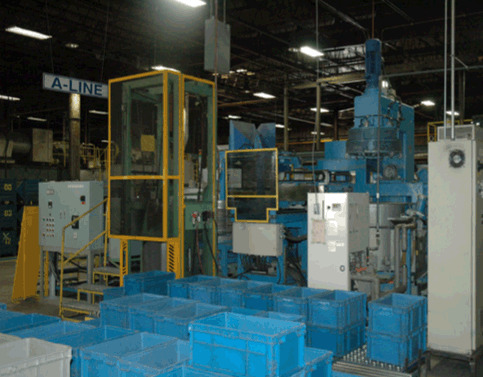 The Cold Heading department has a wide variety of machine types to fit many applications and is capable of producing many types of head markings, projections, end shapes, head shapes, and shank types. 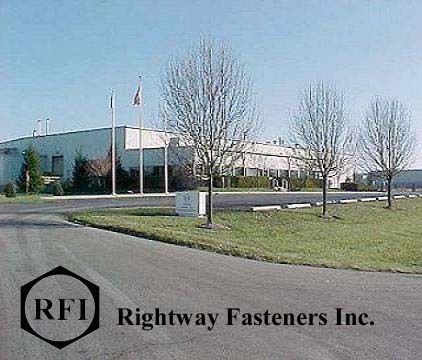 Righway Fasteners provides a wide variety of quality fasteners to the Automotive Industry. 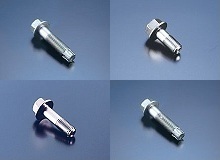 RFI specializes in Cold Forming, Thread Rolling, Heat Treatment, and Surface Treatment of high torque tension bolts, shafts, and pins(M8 - M24) as well as supplying a variety of specialty screws(M4 - M7) and other cold-formed parts to the automotive industry. 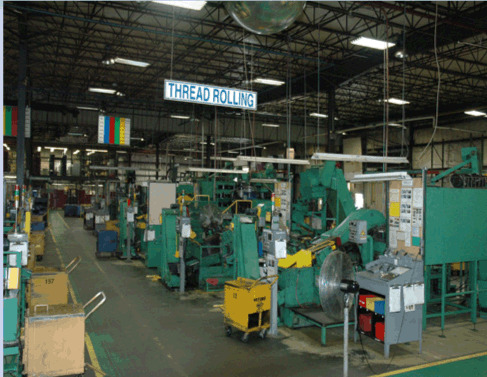 Established in 1991 on the basic principles of the Toyota Production System and through years of continuous improvement, RFI has developed unmatched expertise and competence in cold heading, heat treatment of fasteners and other metal parts. 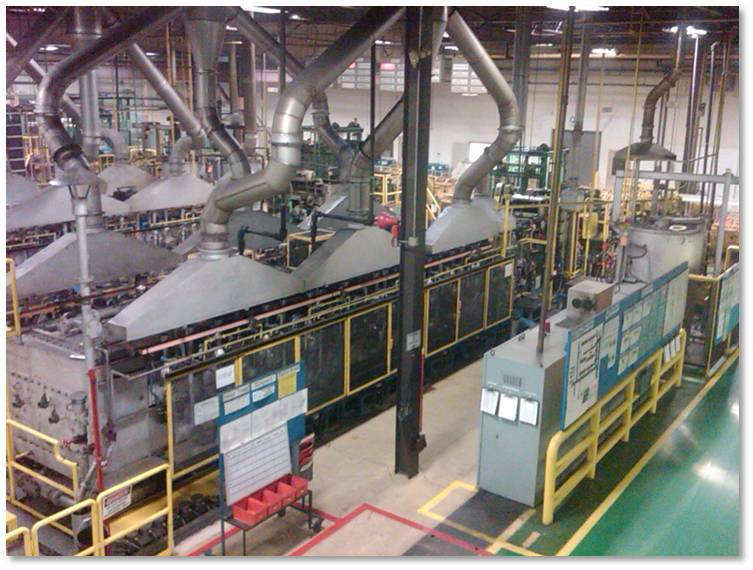 We are committed to satisfying our customers, employees, and shareholders. 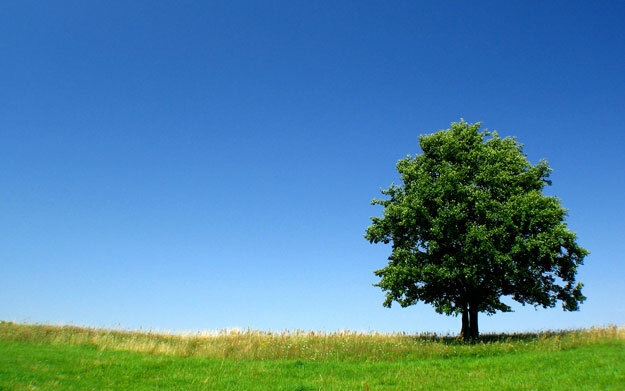 We take great pride in the quality of our products and strive to be good corporate citizens.